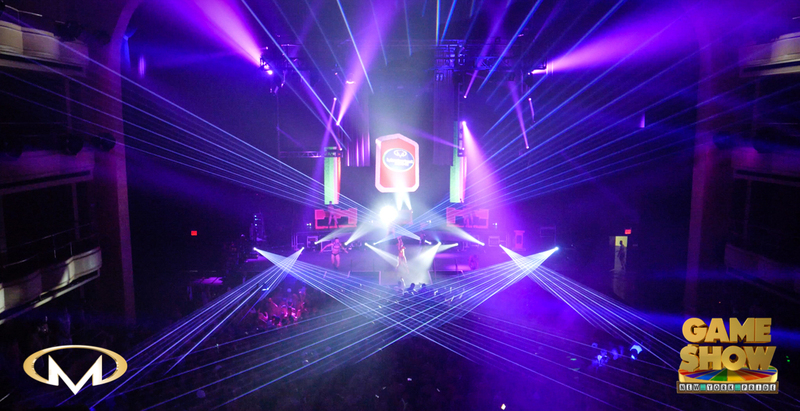 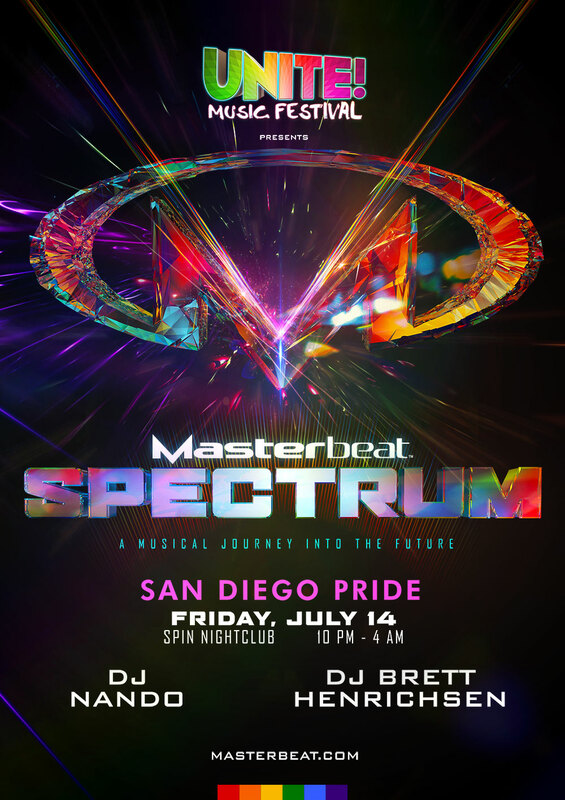 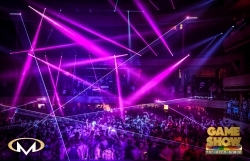 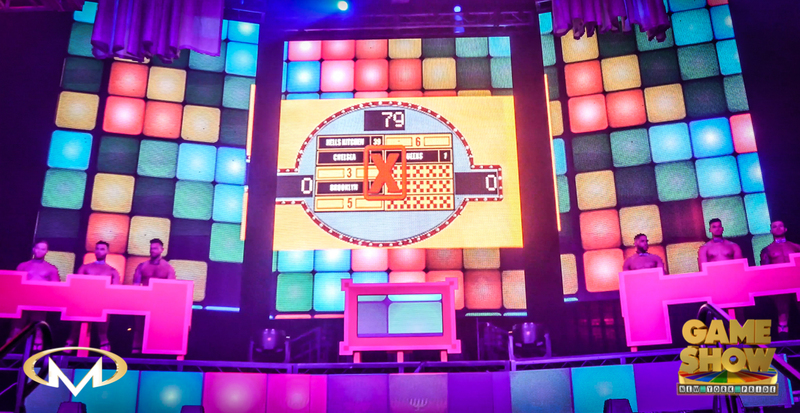 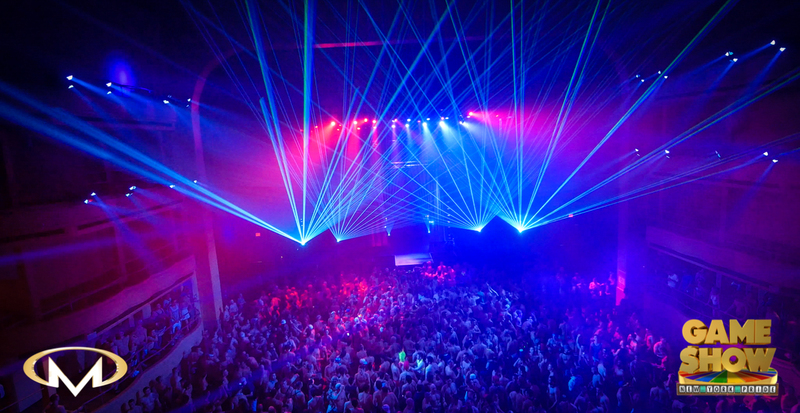 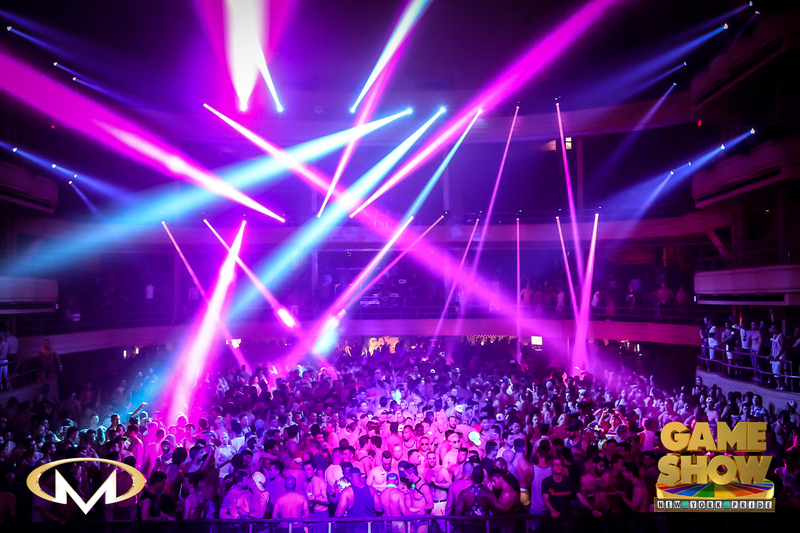 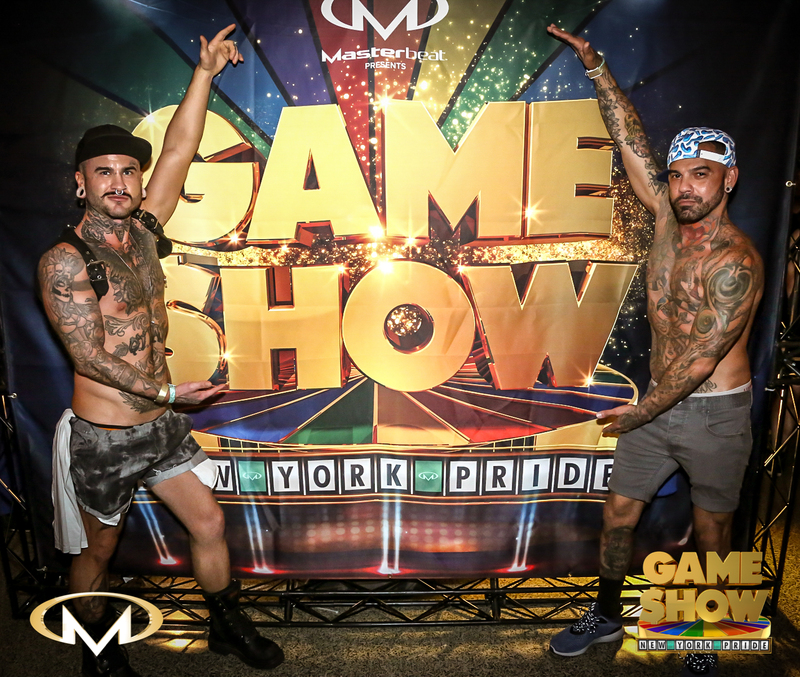 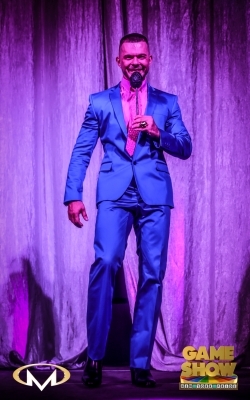 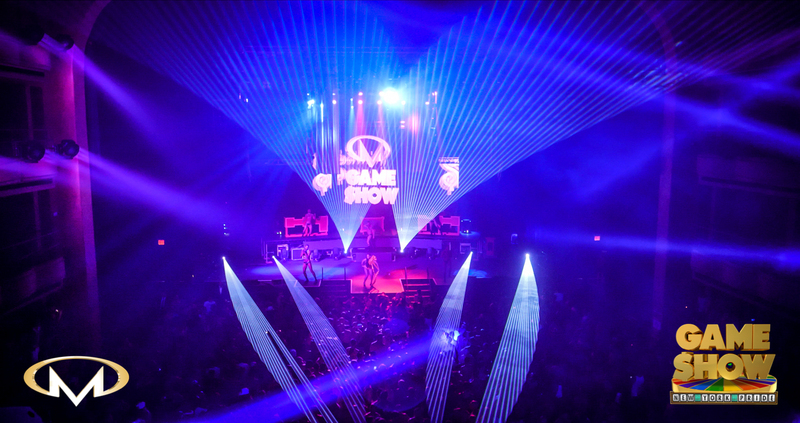 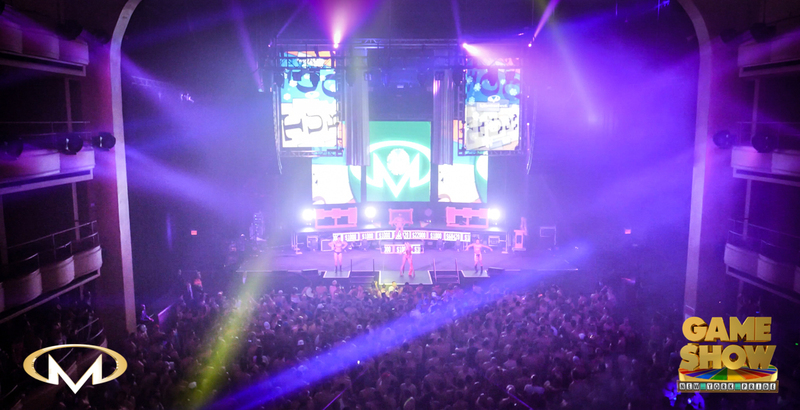 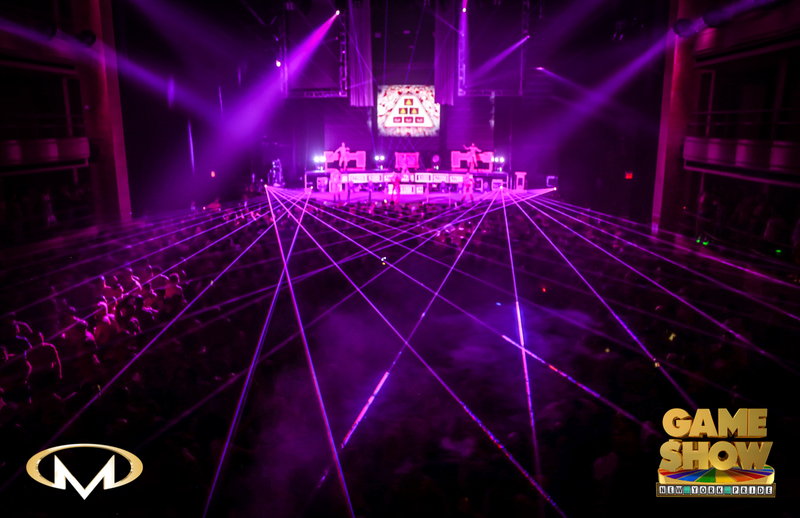 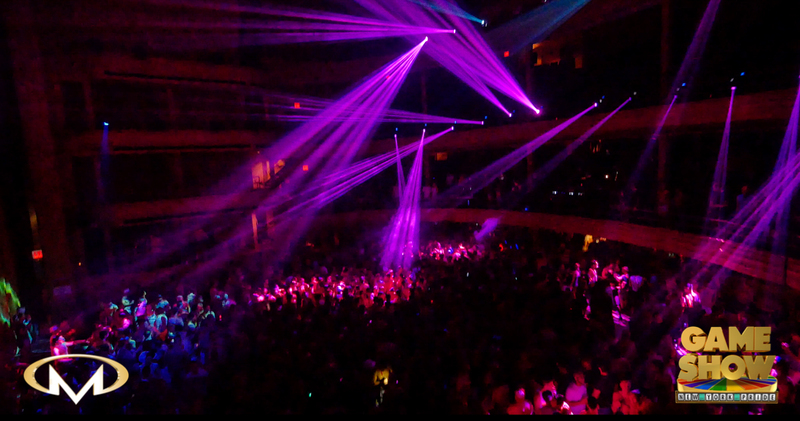 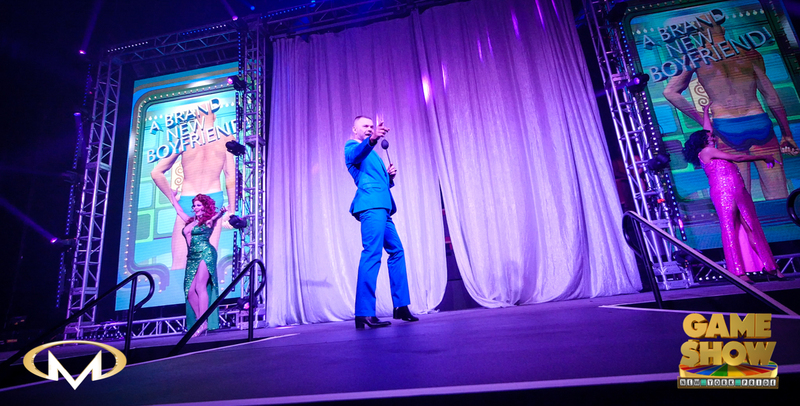 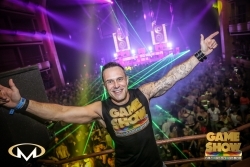 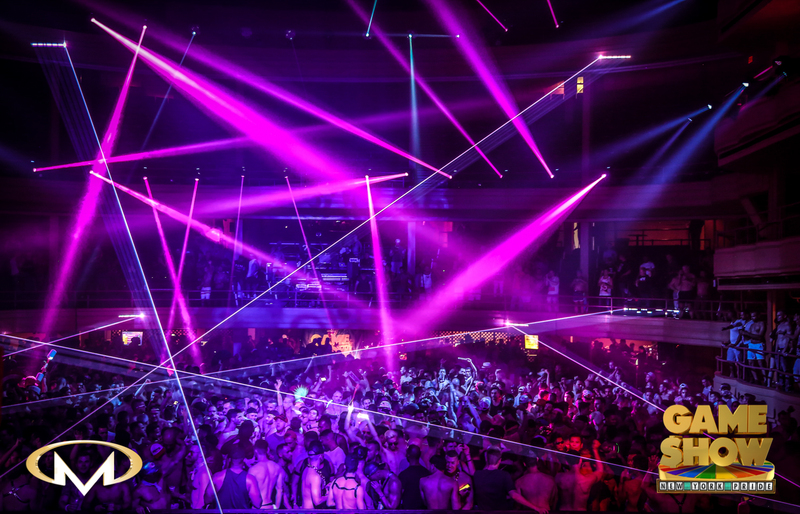 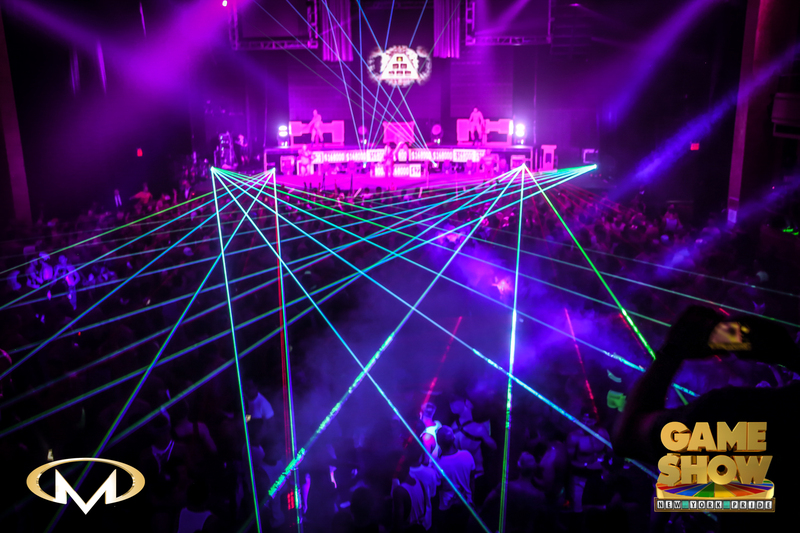 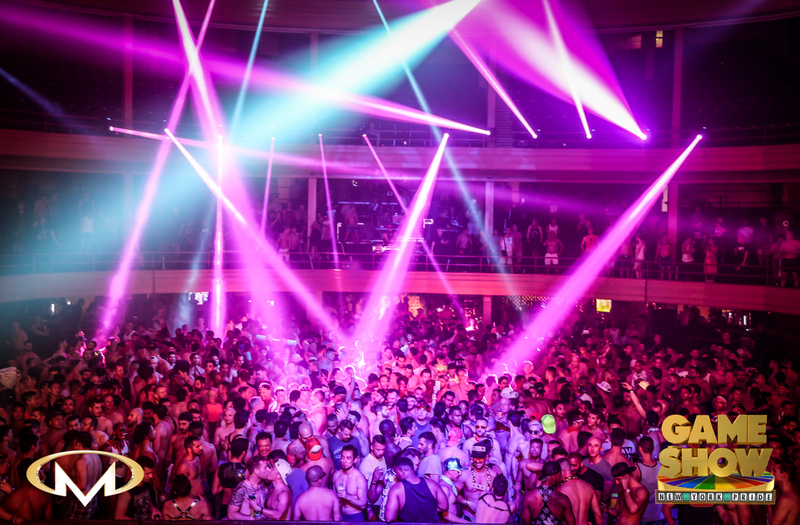 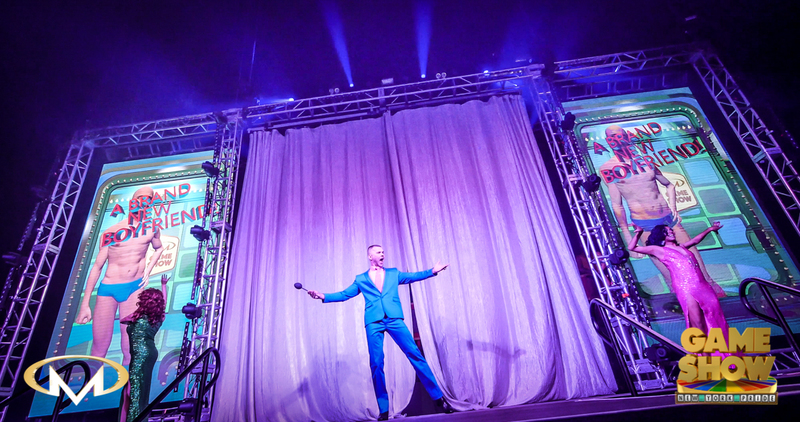 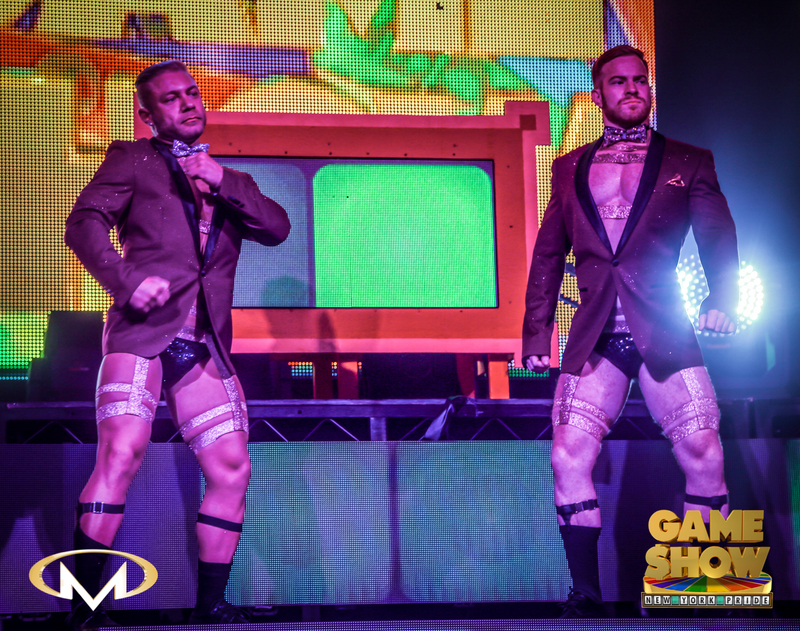 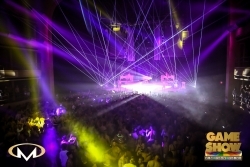 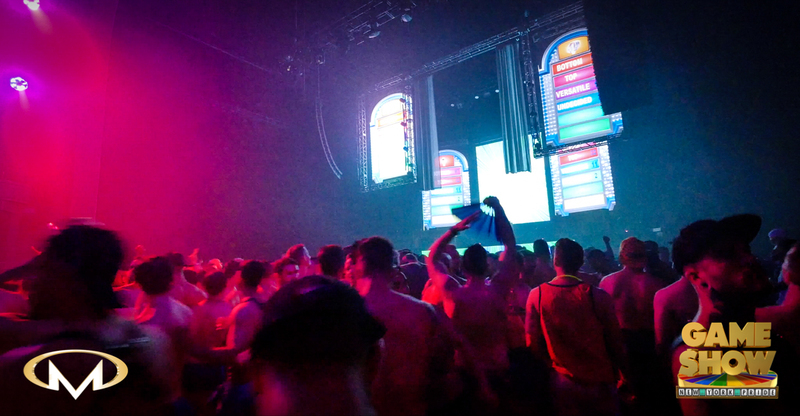 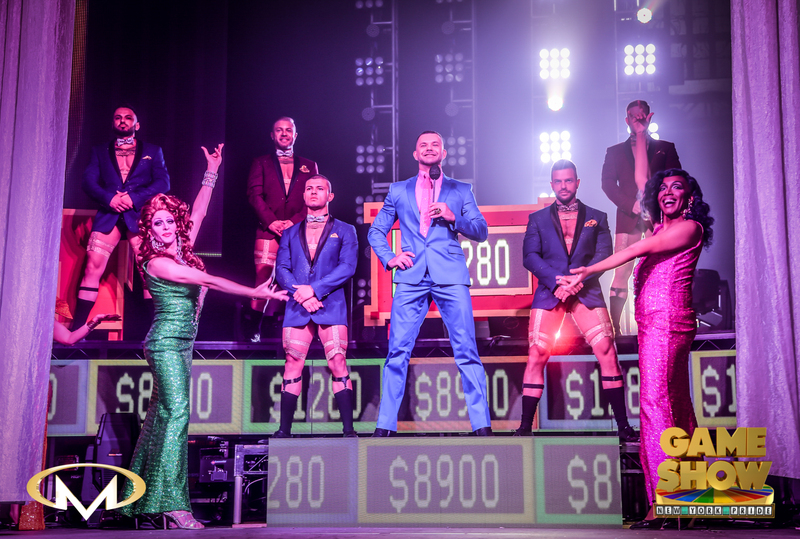 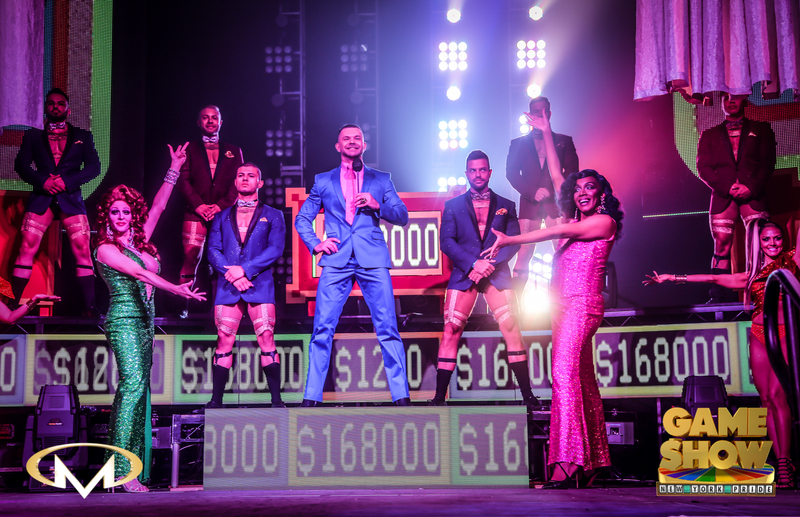 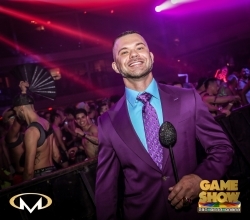 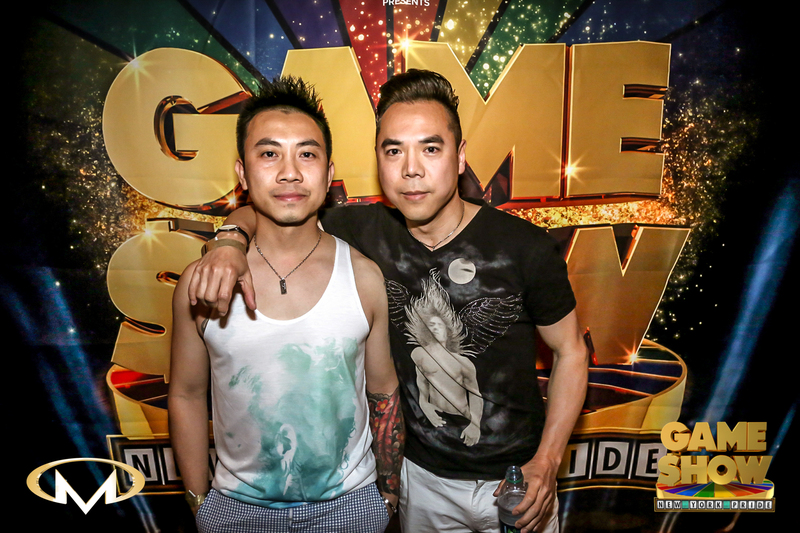 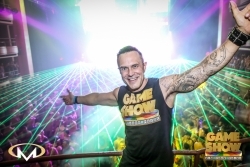 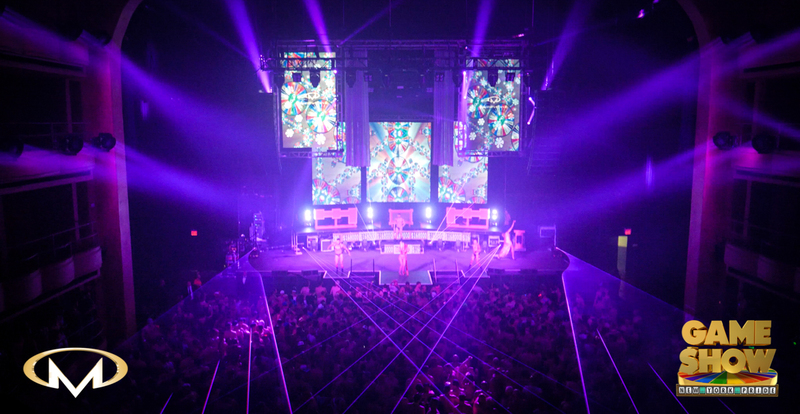 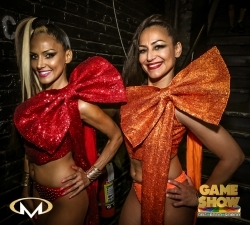 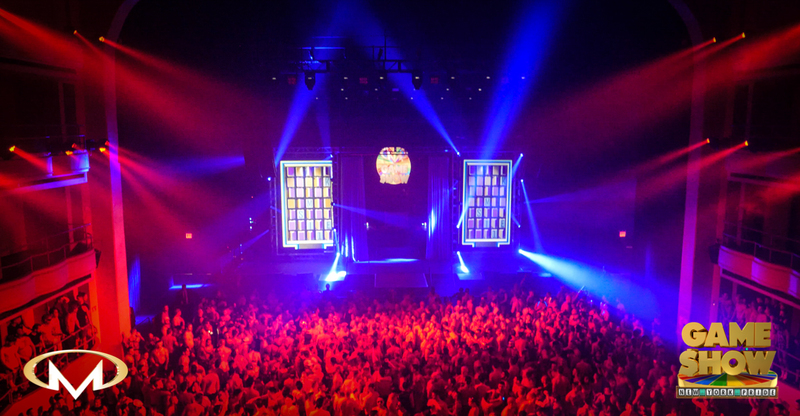 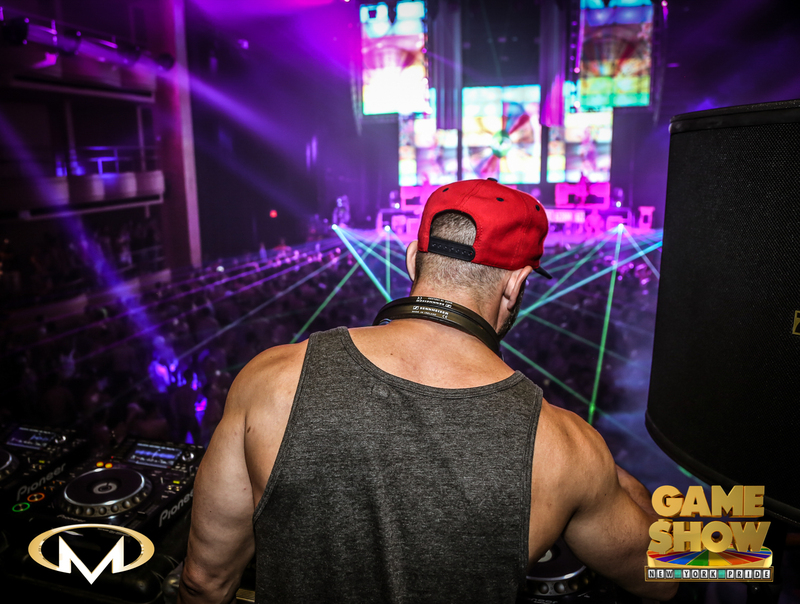 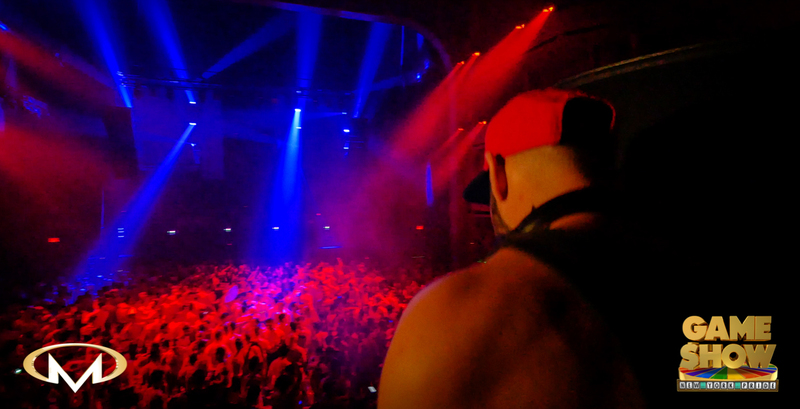 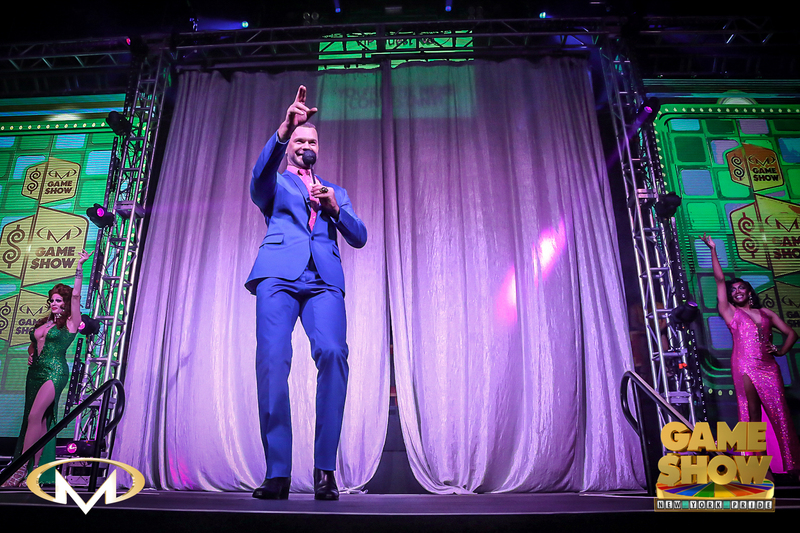 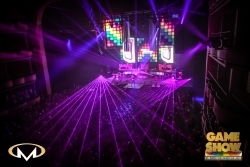 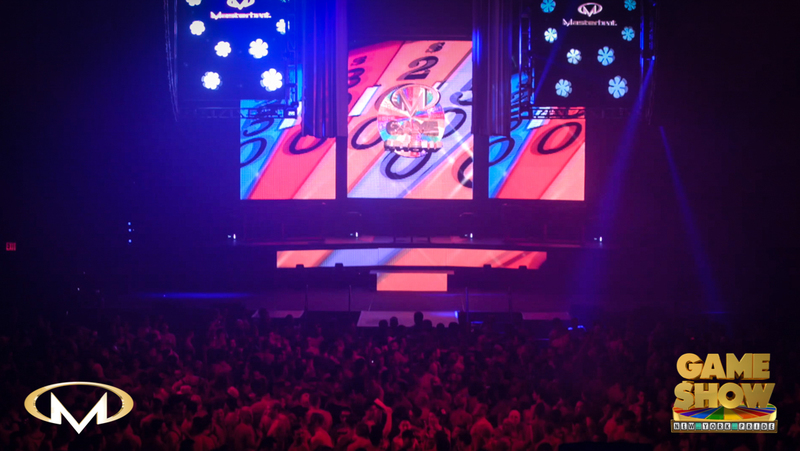 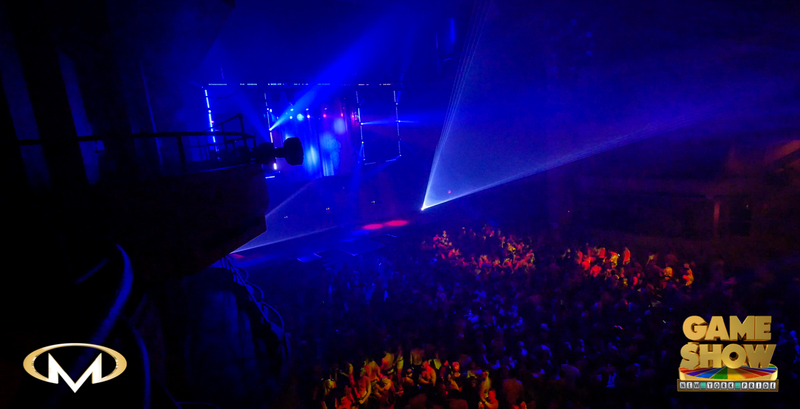 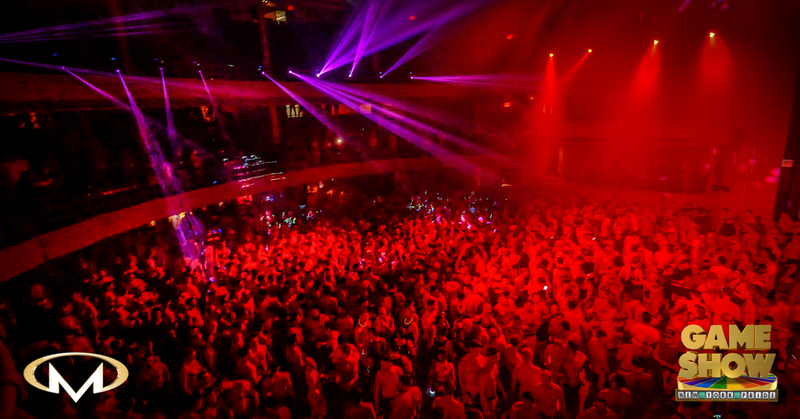 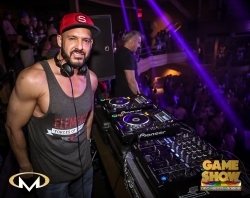 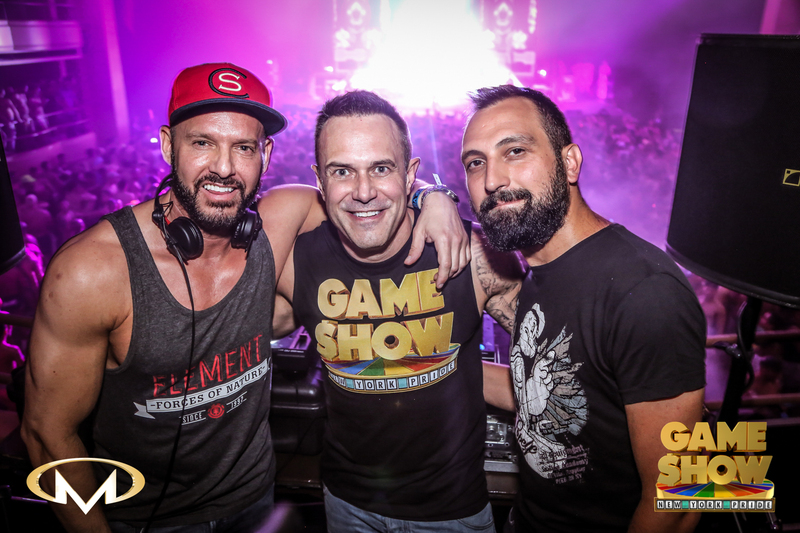 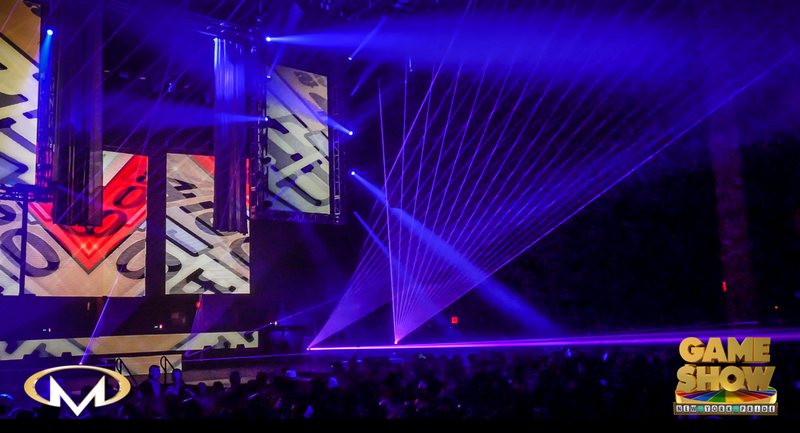 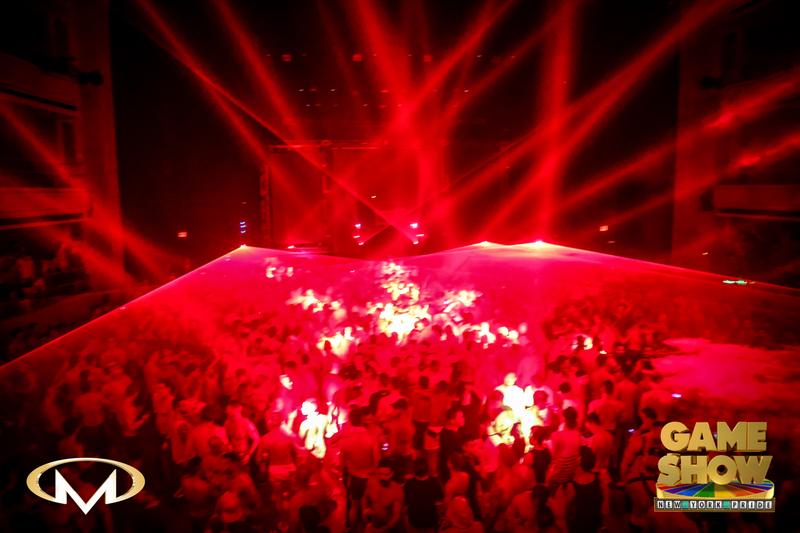 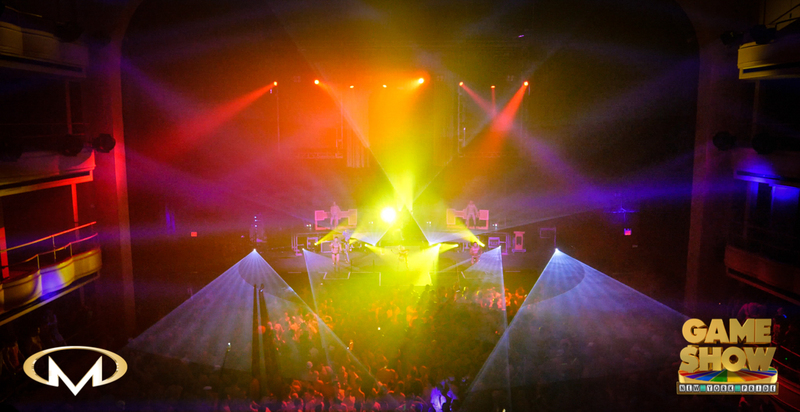 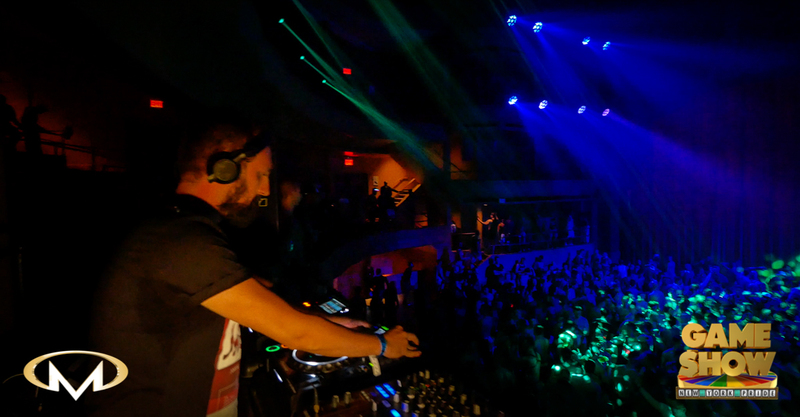 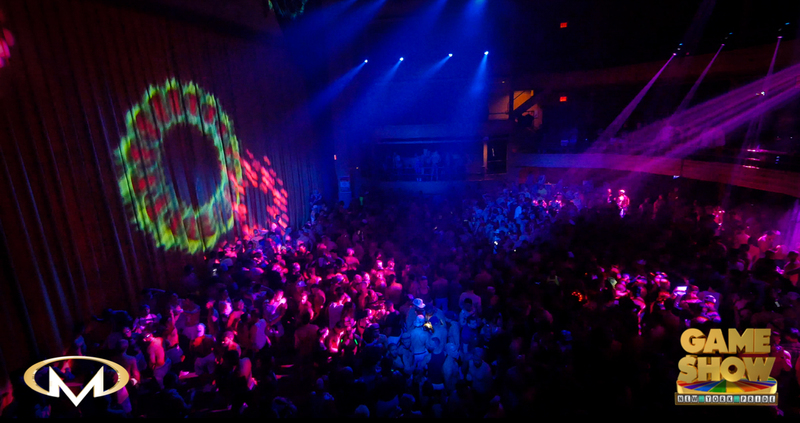 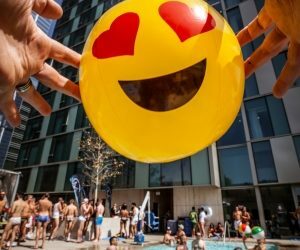 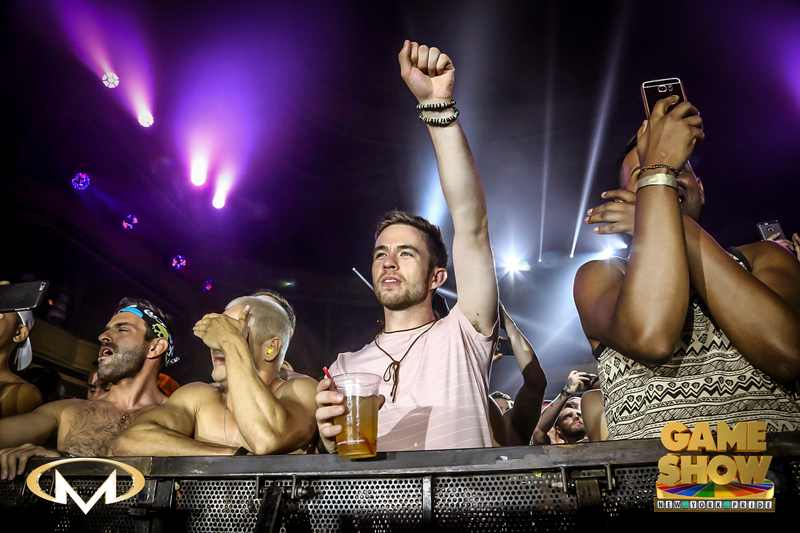 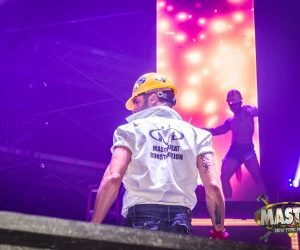 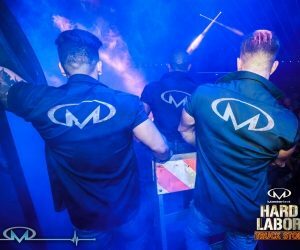 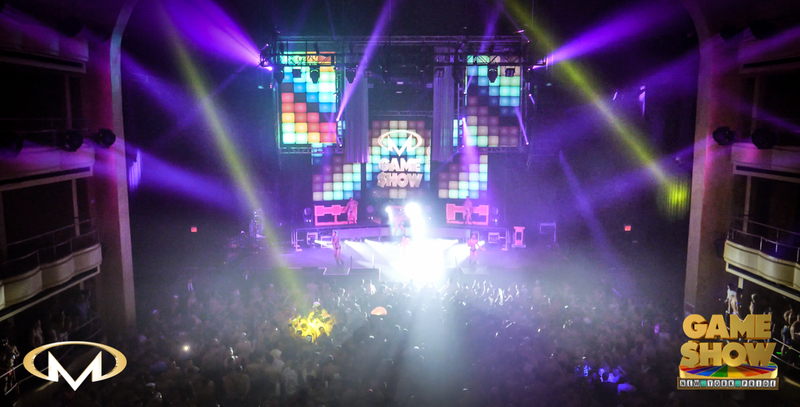 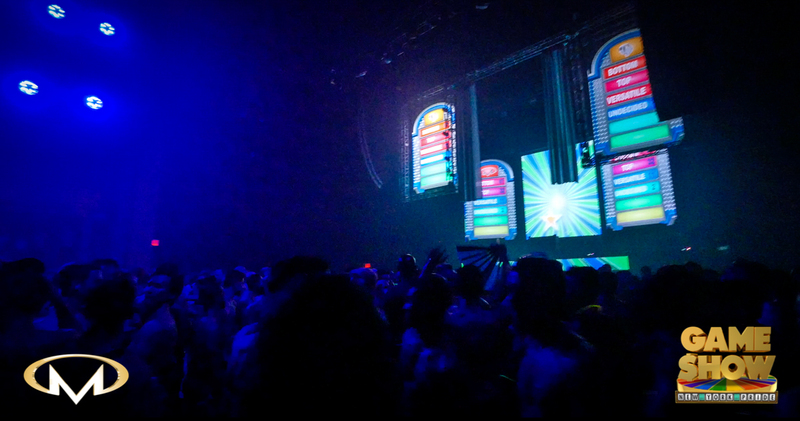 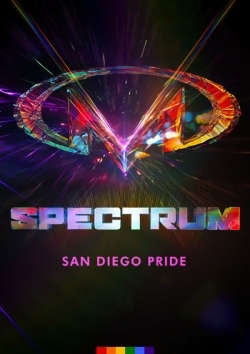 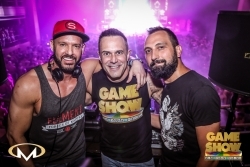 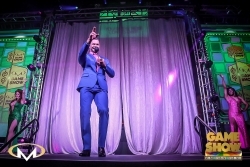 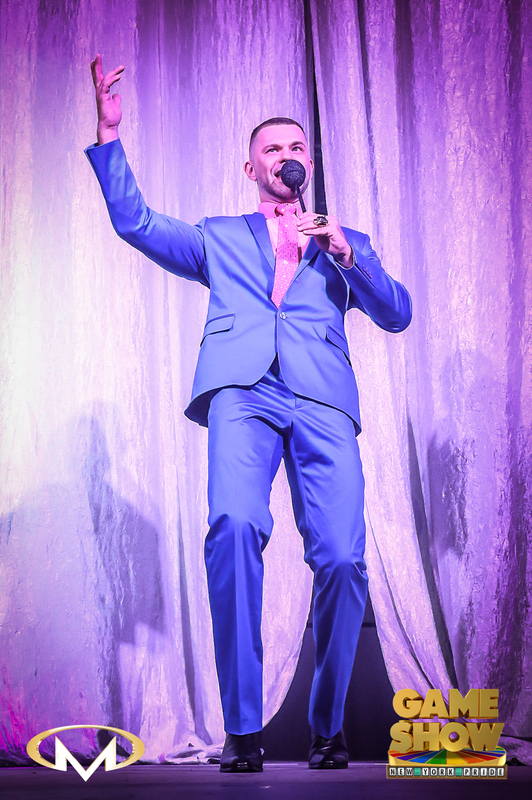 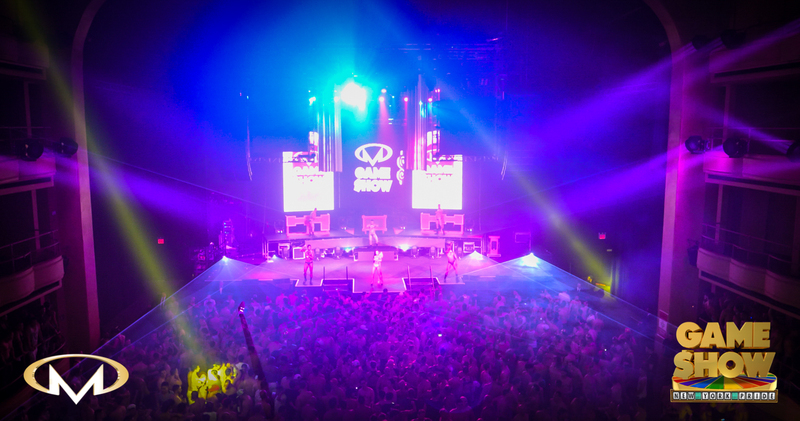 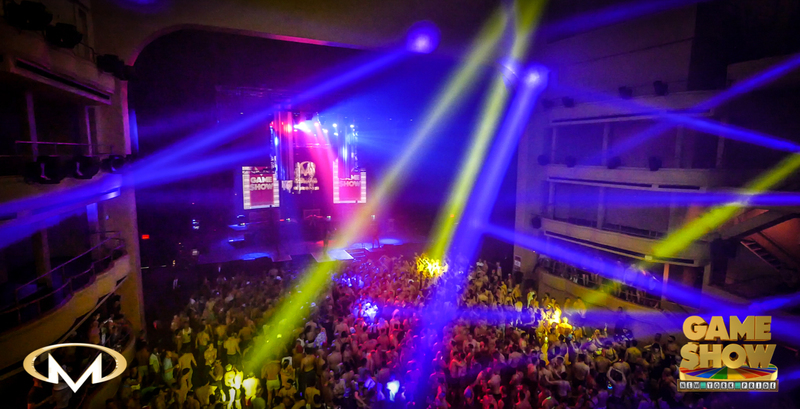 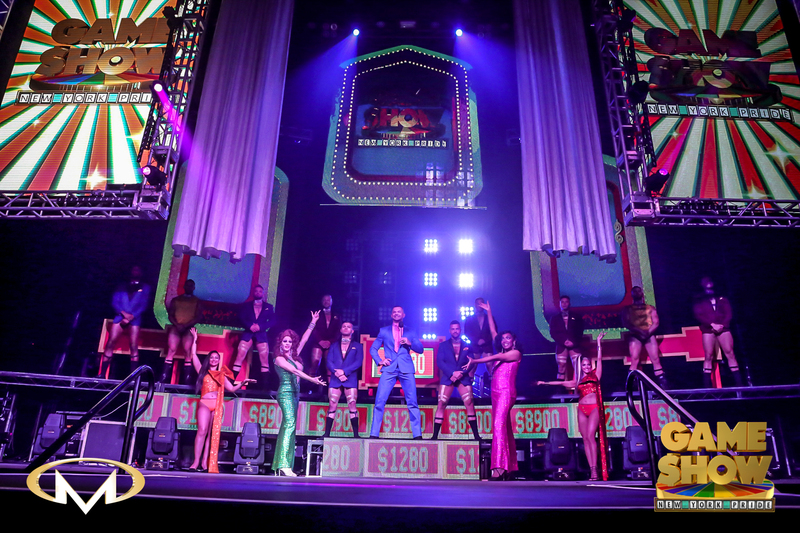 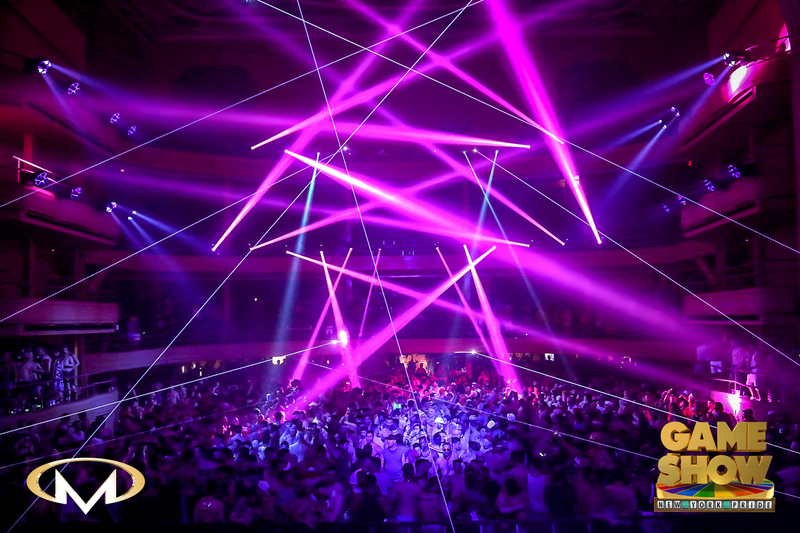 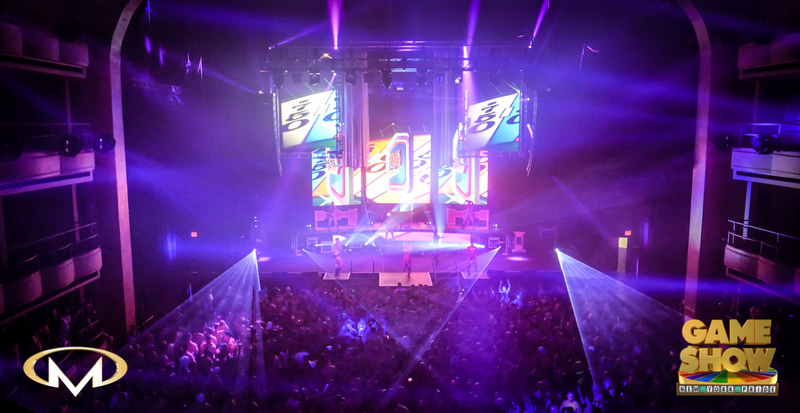 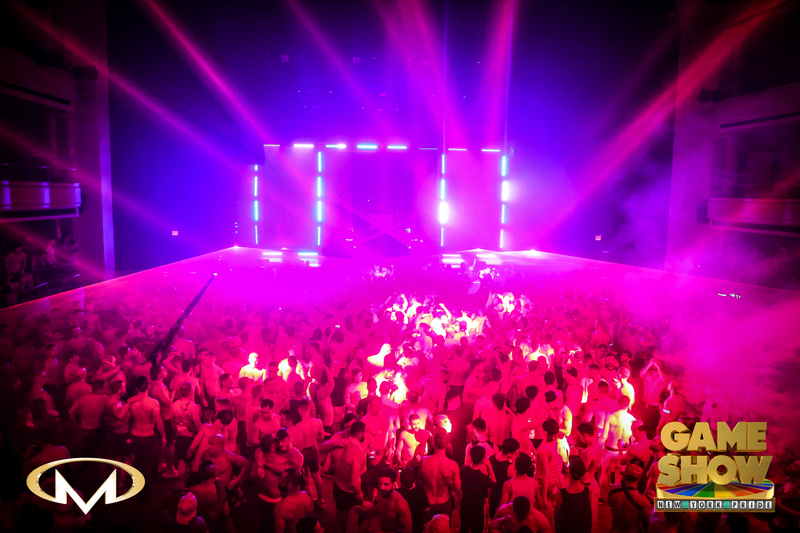 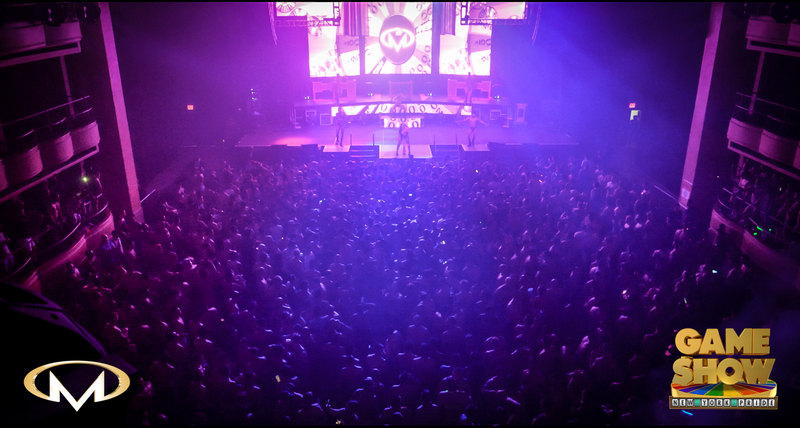 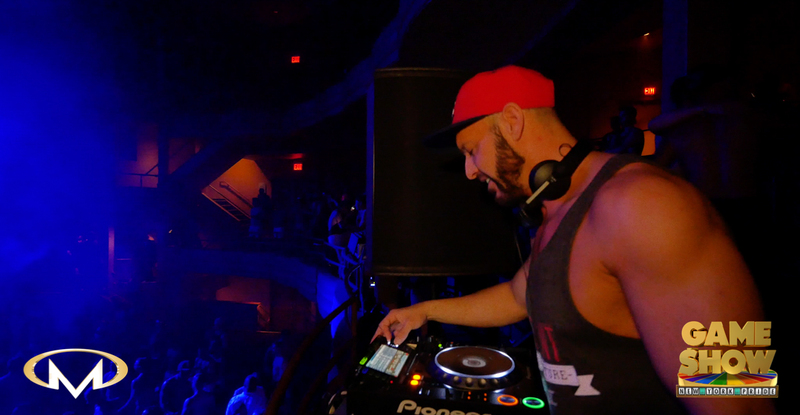 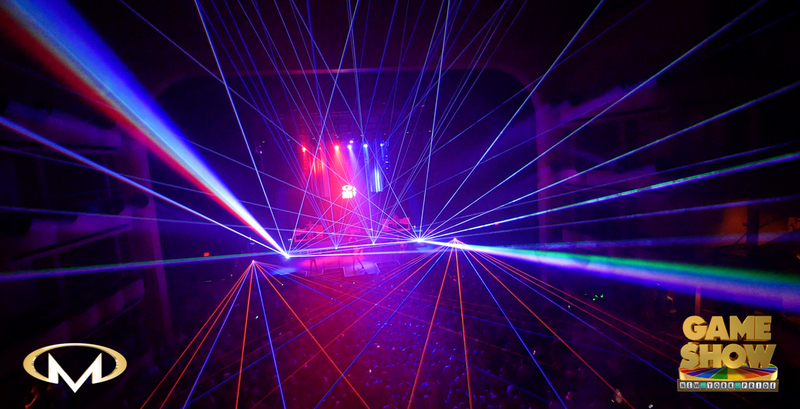 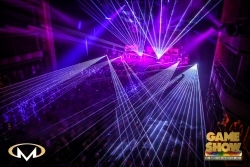 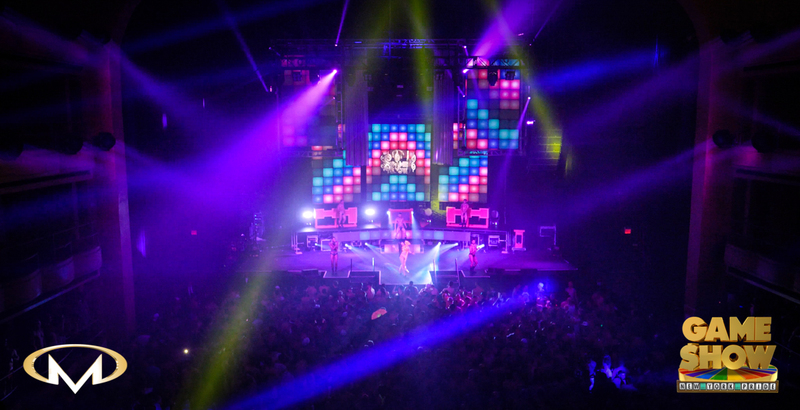 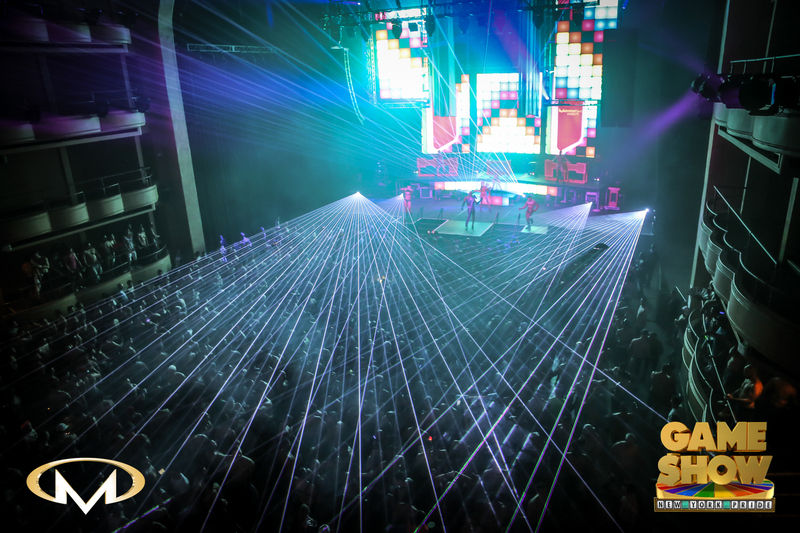 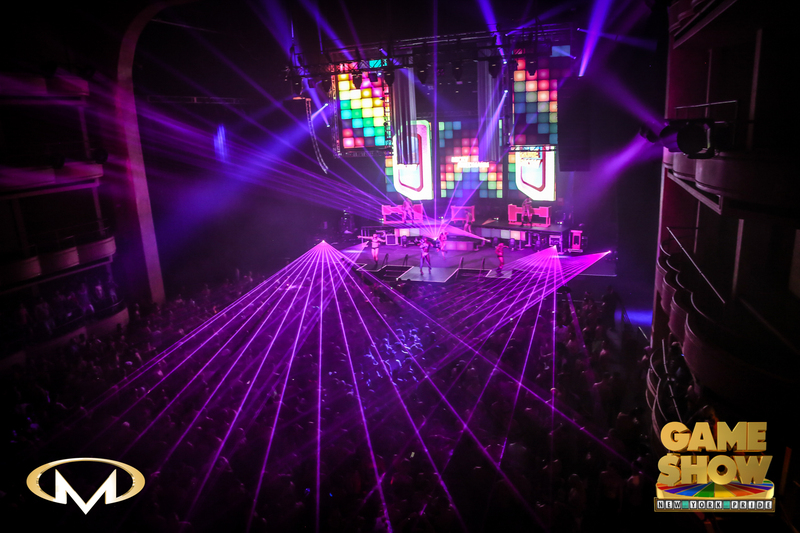 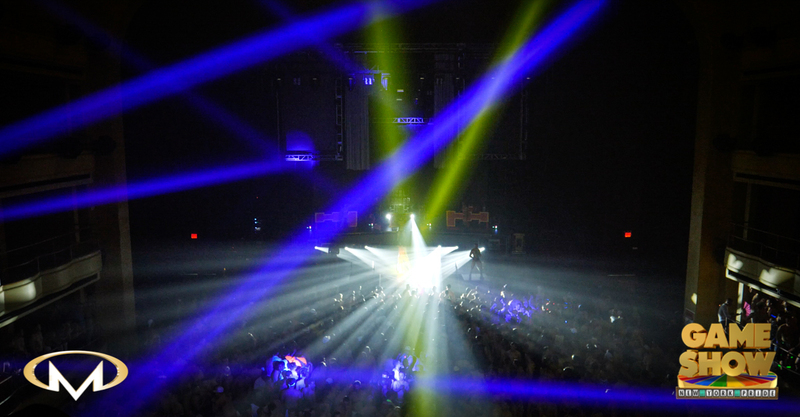 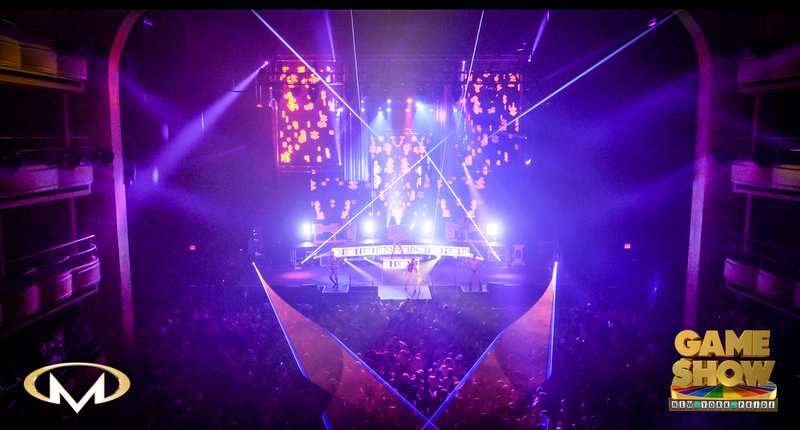 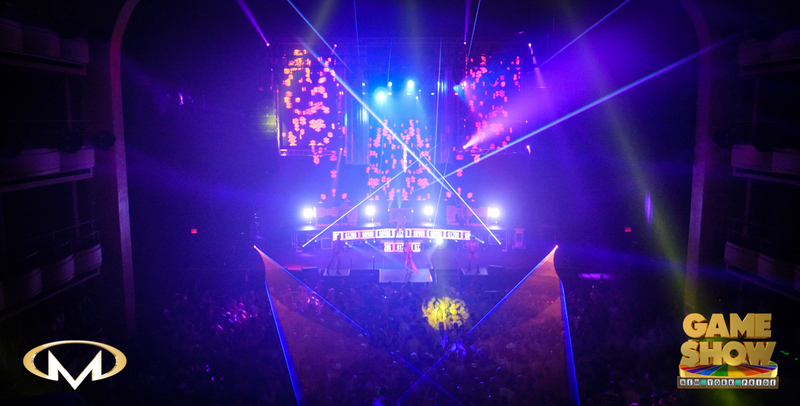 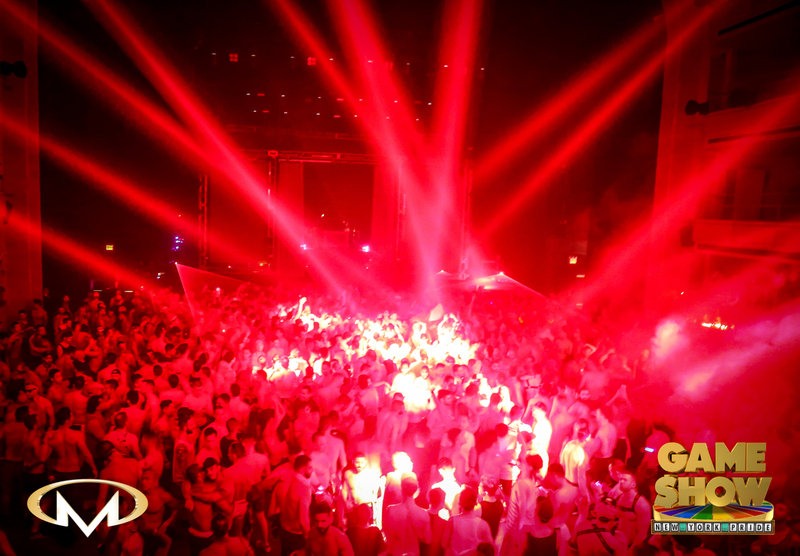 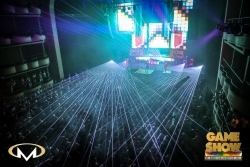 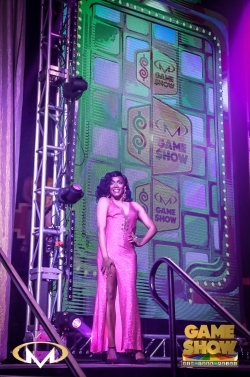 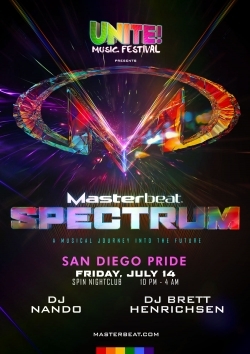 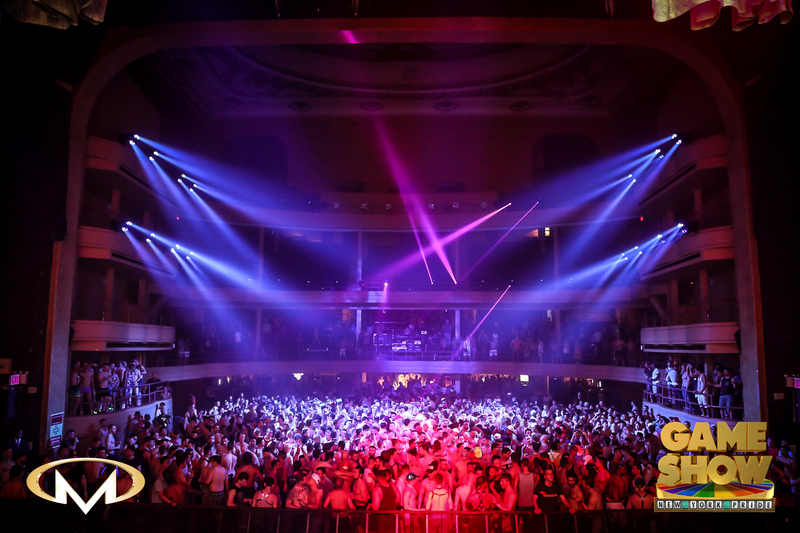 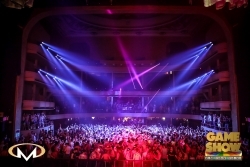 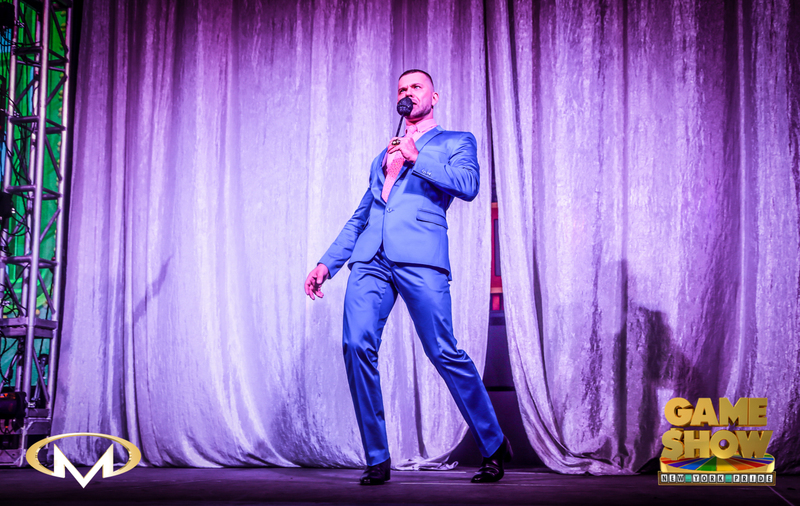 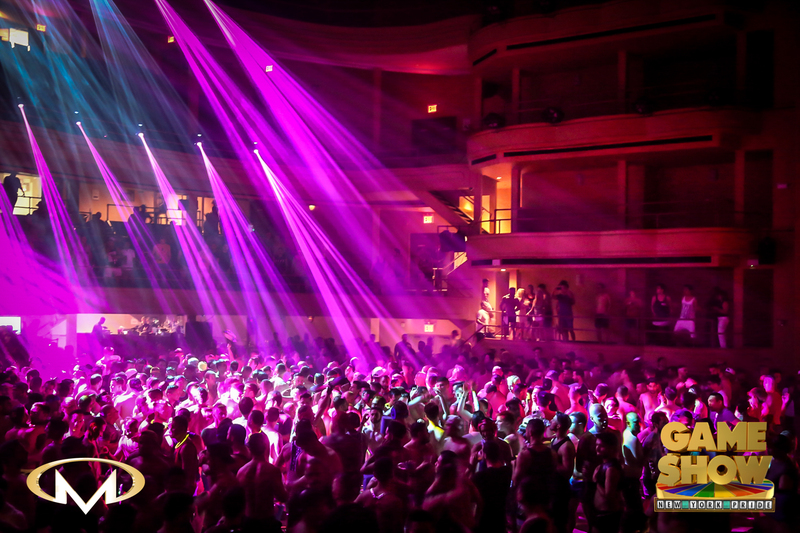 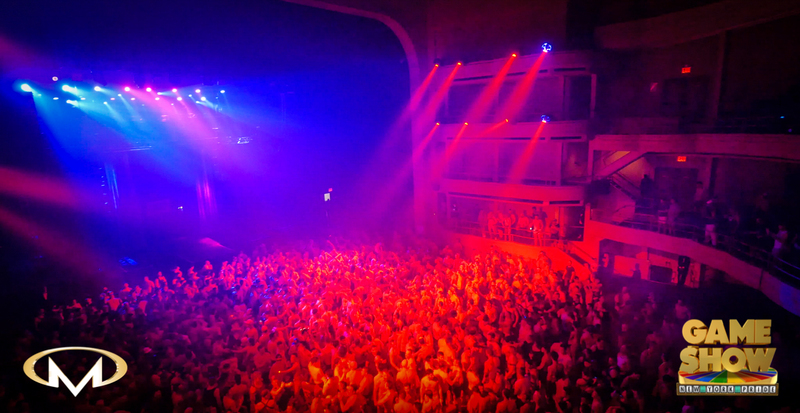 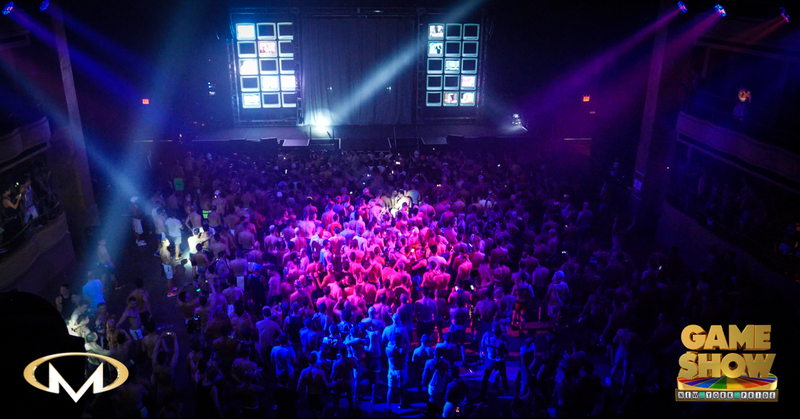 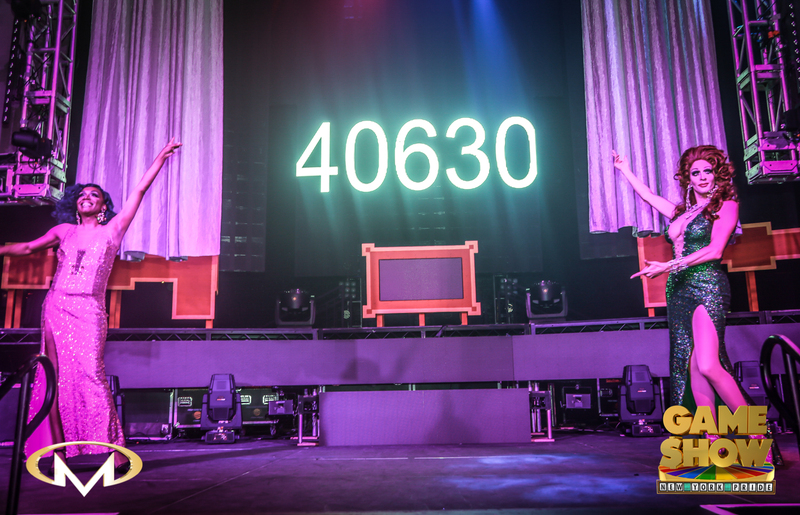 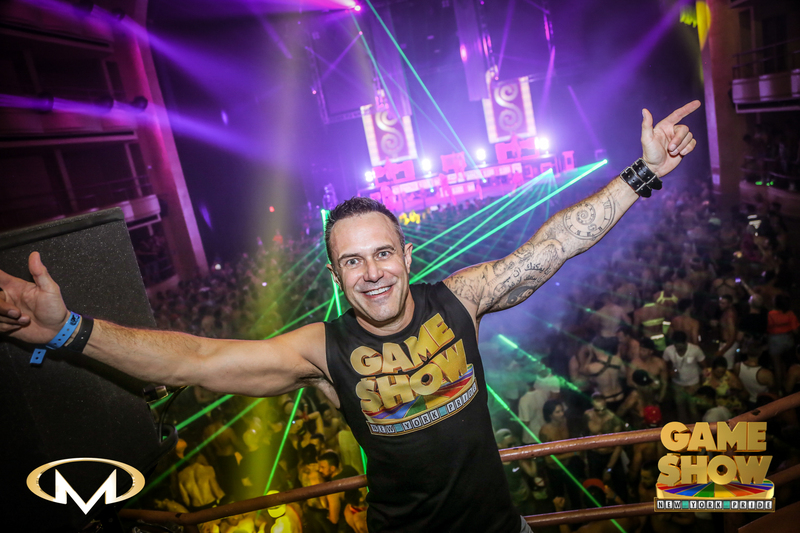 Over three thousand guys and girls from around the world returned to NYC’s legendary Hammerstein Ballroom as Masterbeat once again presented the biggest event of NYC Pride: Game Show. 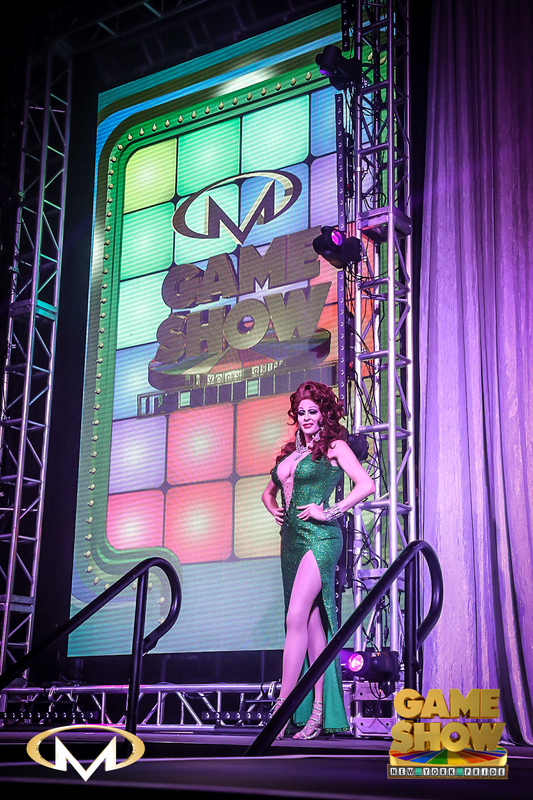 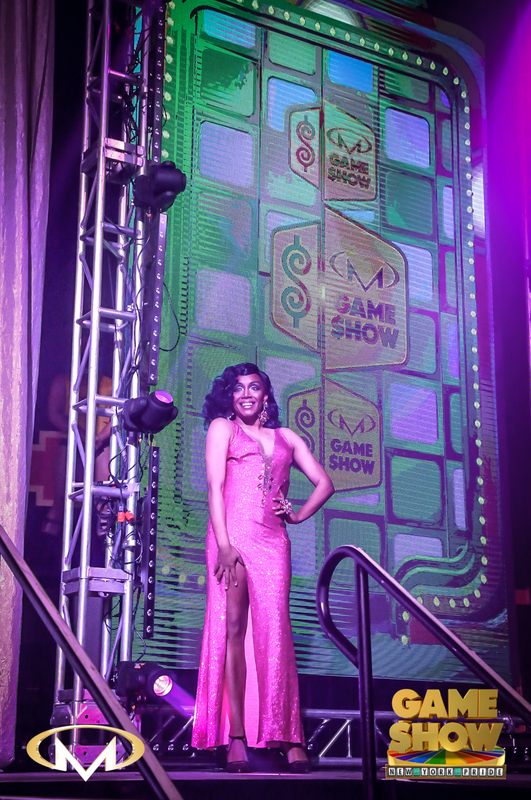 This time we transformed the venue into a giant Game Show set, where contestants came on down to compete for cash and prizes with our amazing host and goregous ladies. 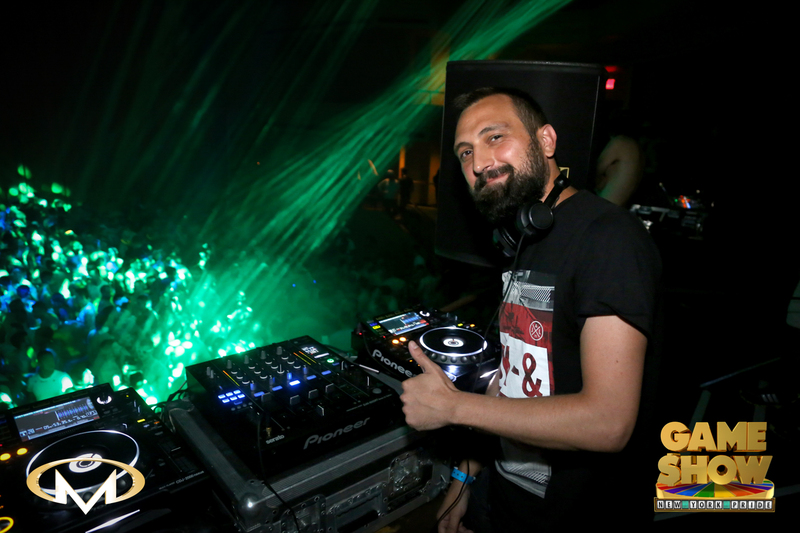 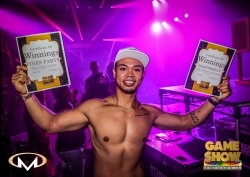 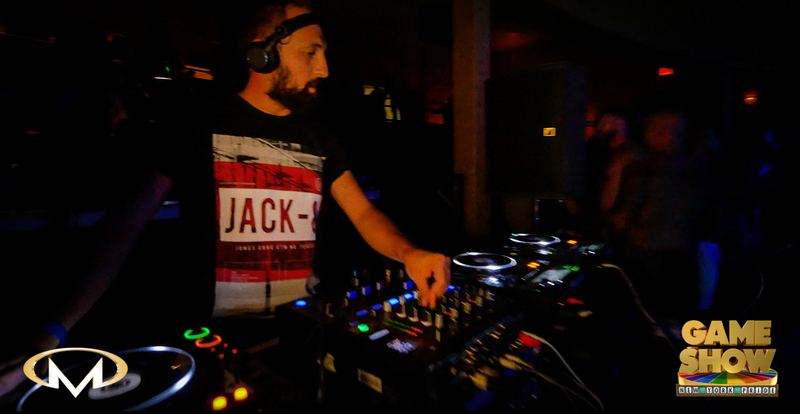 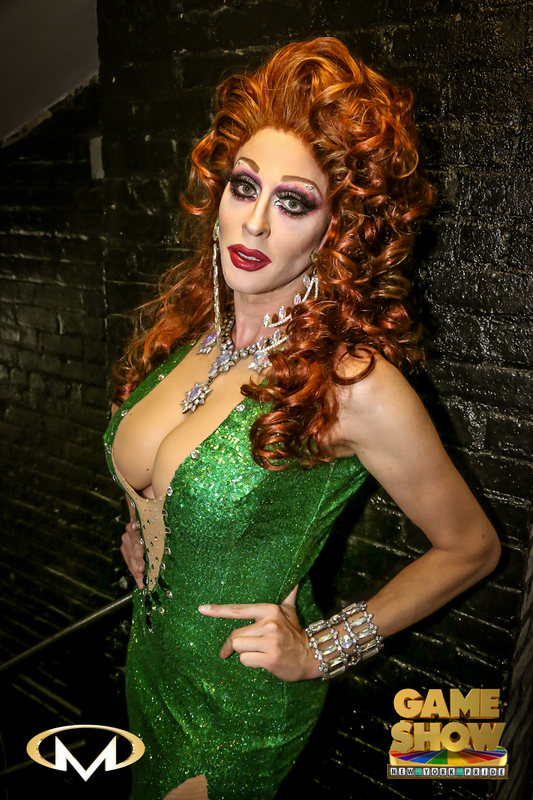 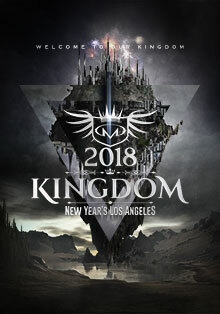 It was a night of fueds, showcase showdowns, double jeopardy and more as everyone danced into the morning with music by Ivan Gomez and Micky Friedmann.